Follow Zoya on Facebook, Instagram, Twitter and check out her website. 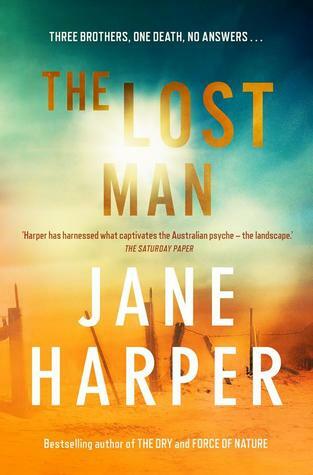 Get a copy of No Country Woman here! 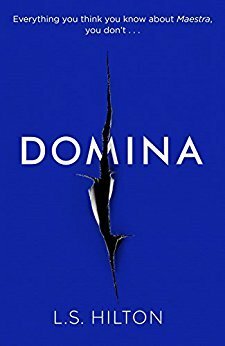 Caitlin’s just finished reading Domina by L.S. 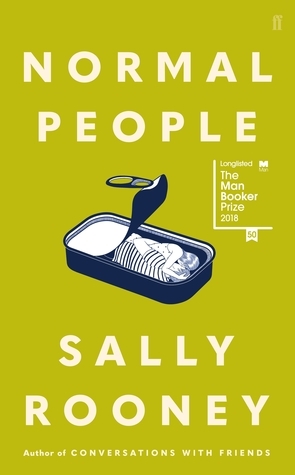 Hilton (Goodreads), and has started Normal People by Sally Rooney (Goodreads). 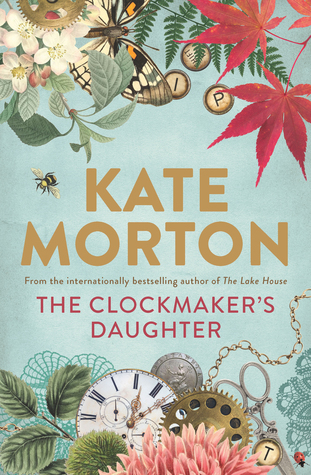 Michelle’s currently reading The Lost Man by Jane Harper (Goodreads) and The Clockmaker’s Daughter by Kate Morton (Goodreads).